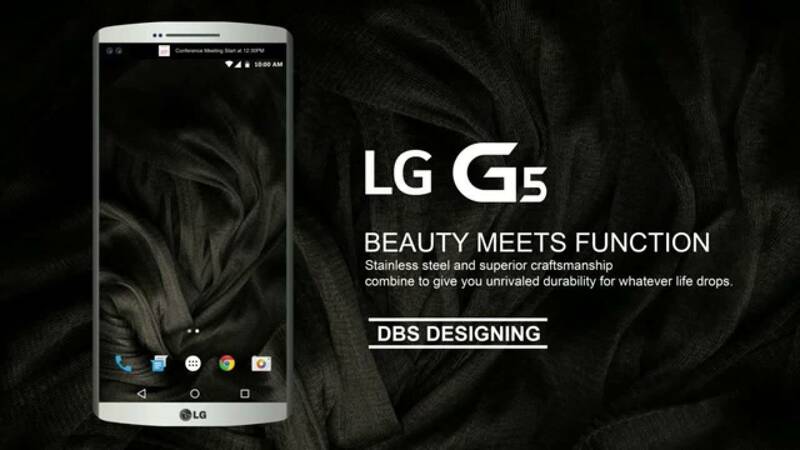 LG has launched its enhanced G5 flagship mobiles at the ongoing MWC 2016 trade fair on Wednesday. LG G5 mobile is creating a surprising victory in the world of flagship mobiles. The LG G5 mobiles have enhanced functions and specifications. The LG G5 mobile has already received an overwhelming response from the critics and audience. The mobile comes with a removable battery and a modular design thus improving the functionality of LG G5. The modular design is powered by add-ons which are called as the ‘LG Friends’. It signifies the other devices that are compatible with LG G5 mobile. The camera module “LG Cam” provides physical buttons for camera operations. The module “Hi-Fi” developed by Bang & Olufsen is a portable Hi-Fi DAC which can be used as a standalone portable DAC or with the G5 to enable 32-bit audio playback. gfive mobile comes with always-on display technology. By this technology, the mobile will show some piece of information like time, battery status and notifications when the display is turned off. The gfive mobile uses 78 degree lens for the front camera and 135-degree wide-angle lens for the rear camera. LG claims that the wide angle lens allows the user to easily picture the landscape, tall buildings, portraits and group photos without having to move farther. The battery uses Quick Charge 3.0 technology for recharging. G5 mobile supports 4G, Bluetooth 4.2, Wifi and USB Type C port. The storage can be expanded using microSD card. LG G5 mobile is made available in Silver, Gold, Pink, and Titan colours. 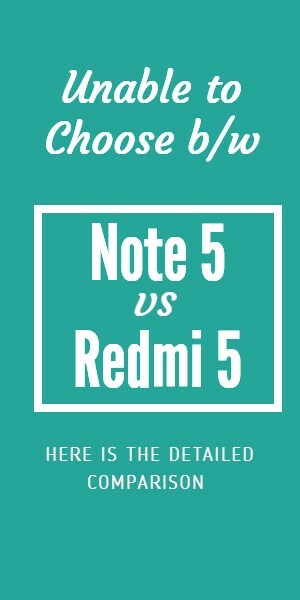 Le2 LeEco vs Redmi Note 3:Which one would you buy?